Eating clean and healthy doesn't necessarily have to be expensive. 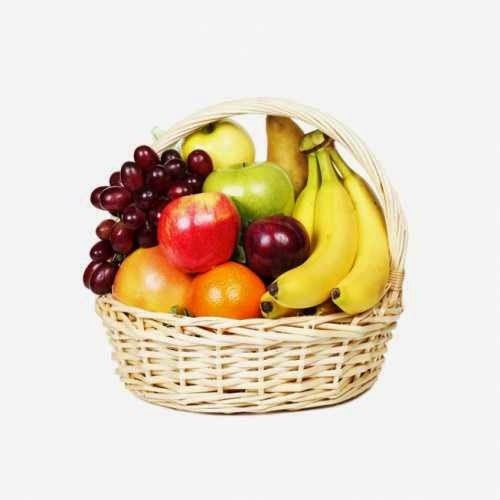 You don't have to empty your bank account all because you are watching your weight and eating fruits and veggies. I always advise people to stick with fruits in season. They are usually cheaper and easy to get. Once in a while, you may wish to try the imported ones like strawberries, blueberries, plums, kiwi etc. They are very nutritious too. I buy frozen berries sometimes, this i can store in the freezer for days. Hey! 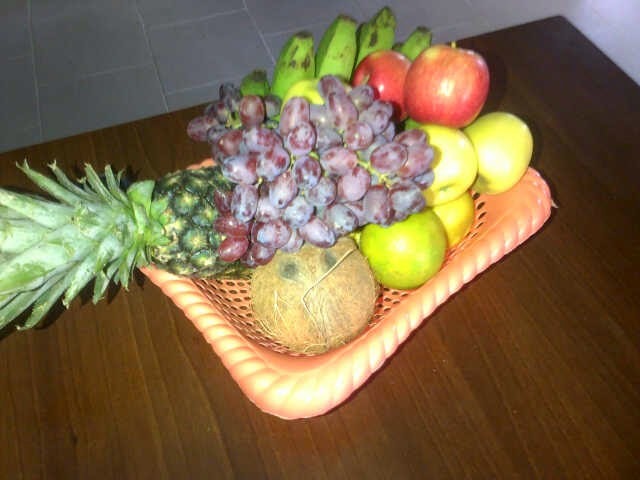 Do you live a busy lifestyle and don't have time to go fruit shopping during the week, help is here. 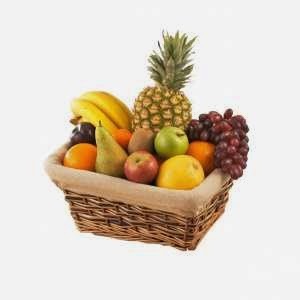 Order fruit baskets, which contain very fresh fruits, and will get delivered to your location in no time. 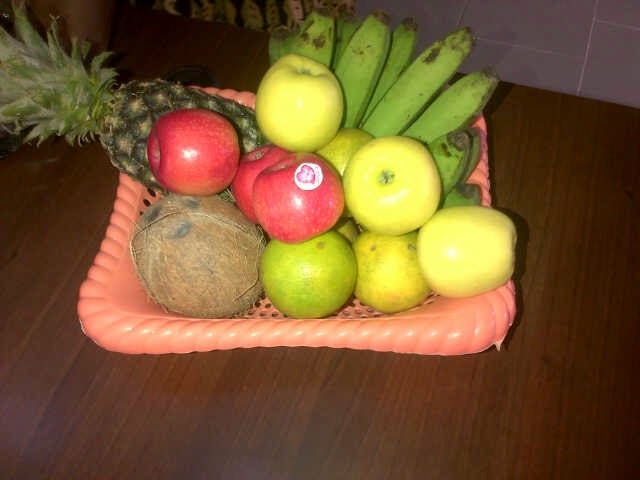 All you need to do go home, wash your fruits and keep eating clean. No excuses! Here's how this works. You get 5% discount. when you call and use the code 'CHELIZRUBY' to book a basket. There are many other categories. 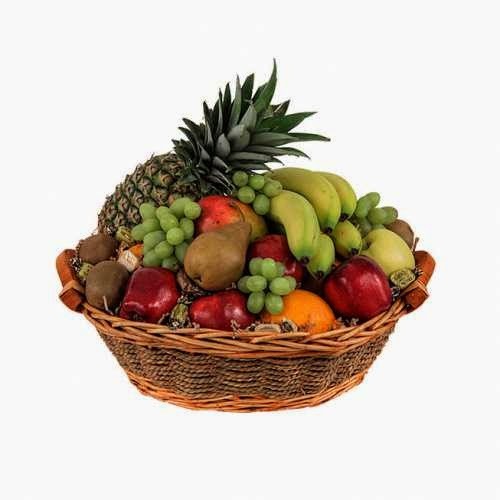 You can even have a custom made basket. Its your choice really. You may wish to pay on delivery or do an online transfer. You can book them for birthday gifts, anniversaries, personal use, etc. They can be delivered to you anywhere in Lagos. Delivery charges apply, depending on your location. God bless.